Karl F. Schwallie, age 75 of Sardinia, Ohio, died Friday, October 12, 2018 at the Hospice of Hope Ohio Valley Inpatient Center in Seaman, Ohio. 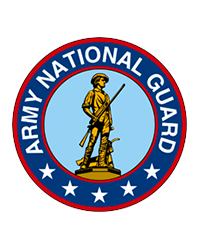 He was a farmer, a Veteran of the Ohio Army National Guard, a fifty-three year member of the American Legion Post 755 of Sardinia, Ohio and a lifetime member of St. Mary Catholic Church in Arnheim, Ohio. Mr. Schwallie was born March 8, 1943 in Wareham, Massachusetts the son of the late John T. and Idella (Weber) Schwallie. He was also preceded in death by and infant brother – Joseph Schwallie; his mother-in-law – Jeanette Withers; several aunts and uncles. 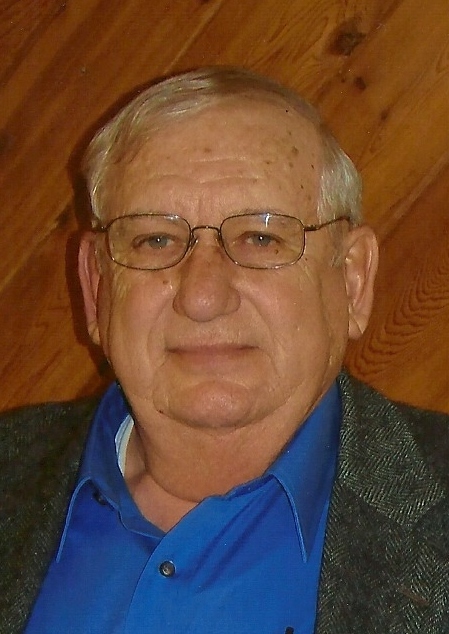 Mr. Schwallie is survived by his loving wife of forty-six years – Diana (Withers) Schwallie; one son – Kyle Schwallie (Amy) of Sardinia, Ohio; one daughter – Kristina Schwallie of Cold Spring, Kentucky; four grandchildren – Keith Kratzer of Ripley, Ohio, Kennedy Kratzer of Cold Spring, Kentucky, Hannah Schwallie of Sardinia, Ohio and Hailey Schwallie of Sardinia, Ohio; one sister – Linda Ernst (Gary) of Mt. Carmel, Ohio; two brothers – Dale Schwallie (Tammy) of Sardinia, Ohio and Jerry Schwallie (Jane) of Georgetown, Ohio; six nieces and nephews; two aunts – Ruth Wenzel and Theresa Moore; one uncle – Charles Schwallie and several cousins. Mass of Christian Burial will be held at 10:00 A.M. on Wednesday, October 17, 2018 at St. Mary Catholic Church in Arnheim, Ohio. Rev. Dohrman Byers will be the Celebrant. Visitation will be from 5:00 to 8:00 P.M. on Tuesday, October 16 at the St. Mary parish hall, next to the church. Rosary service at 7:30 P.M.. Interment will follow the Funeral Mass in St. Mary Cemetery in Arnheim with Military Honors provided by the American Legion Post 755 of Sardinia, Ohio. If desired, memorial donations may be made to: St. Mary Cemetery Fund -or- the AGAPE Emergency Fund 6647 Van Buren Street Georgetown (Arnheim), Ohio 45121.